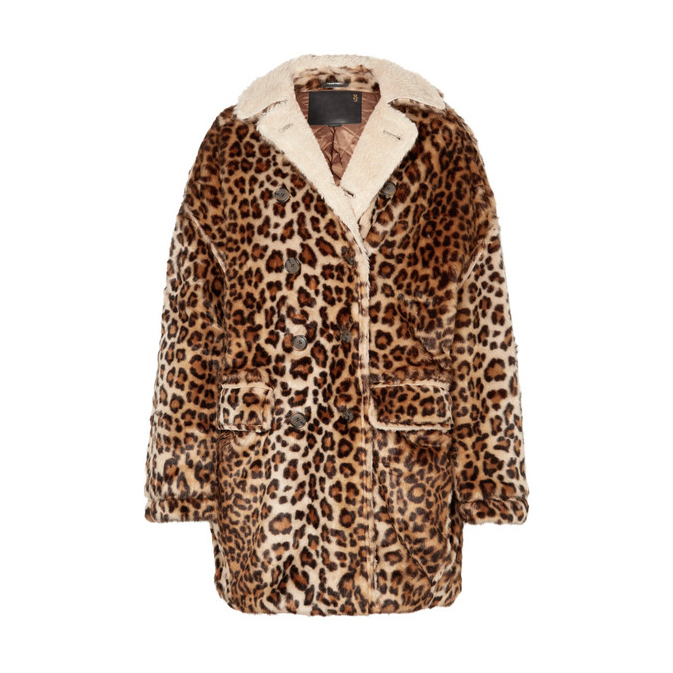 There’s no such thing as too many leopard coats. 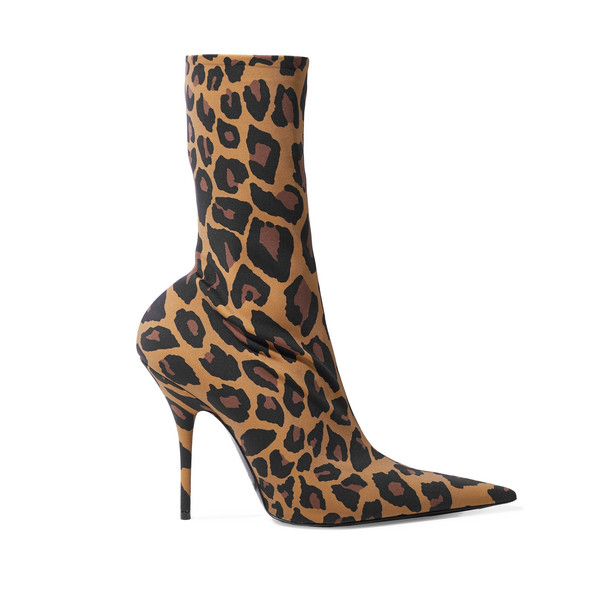 Animal prints have officially made a comeback this season, showing up everywhere from the runways to street style stars, and our favorite of the bunch is most definitely leopard print. 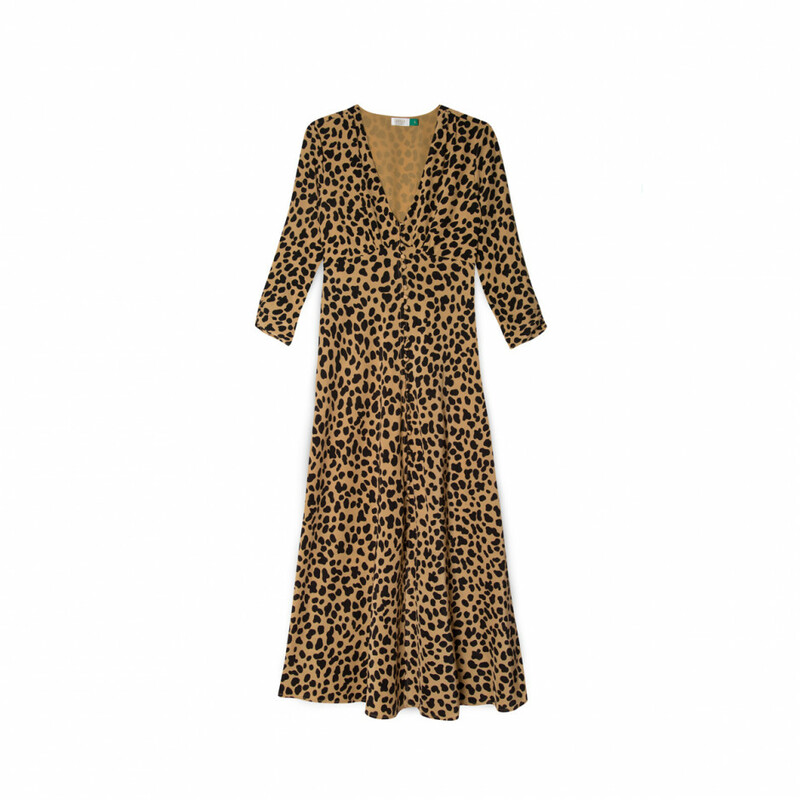 A classic leopard coat is always a statement maker, and now designers are debuting a refreshing range of styles for tops, dresses, and shoes. 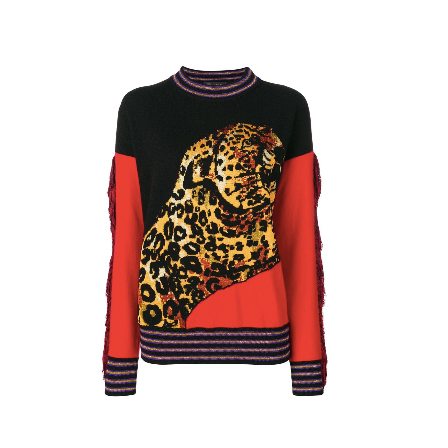 Whether you prefer to pair yours with a muted black trouser or an eye-catching neon turtleneck, don’t be afraid to throw in a leopard accent whenever your heart desires. 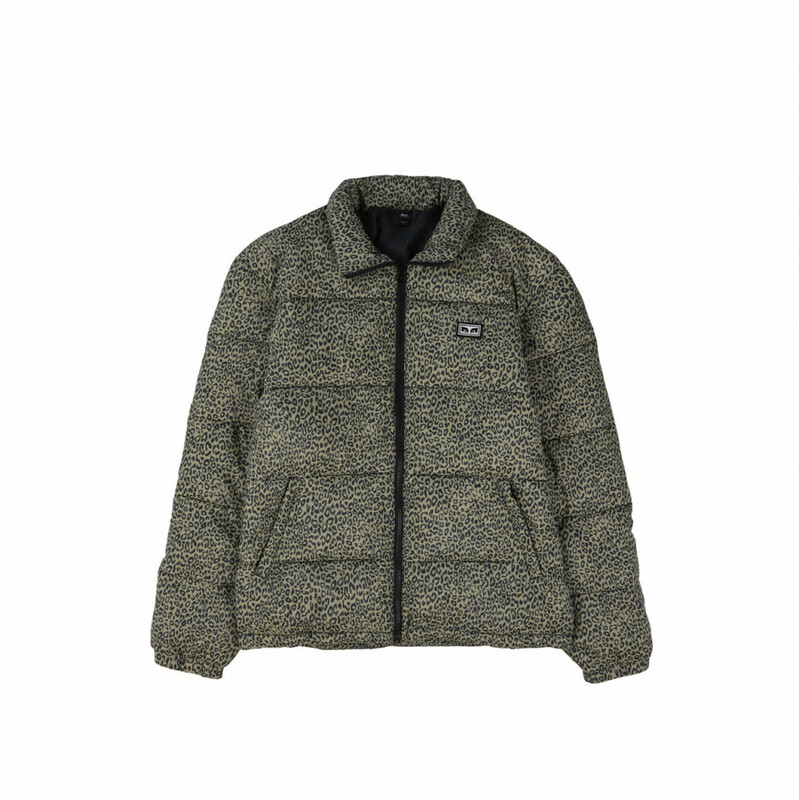 Check out our 36 favorite pieces of the season below. We’re fans of a pajama-style button-down, a cropped fuzzy tee, or a luxurious cashmere sweater. 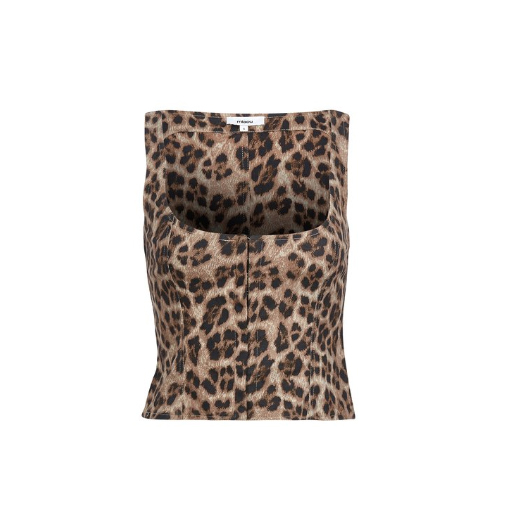 You truly can’t go wrong in a leopard-print top. 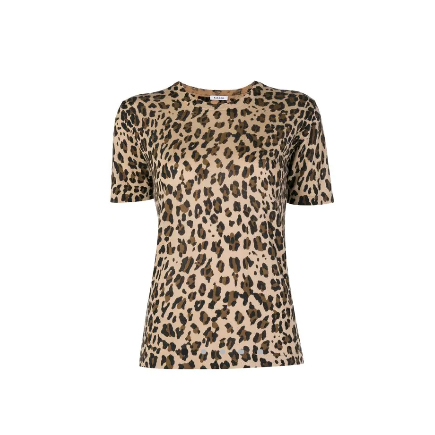 If you’re going out dancing with your girlfriends for New Year’s (as we all should), you’ll need a top that’s fit for the party. 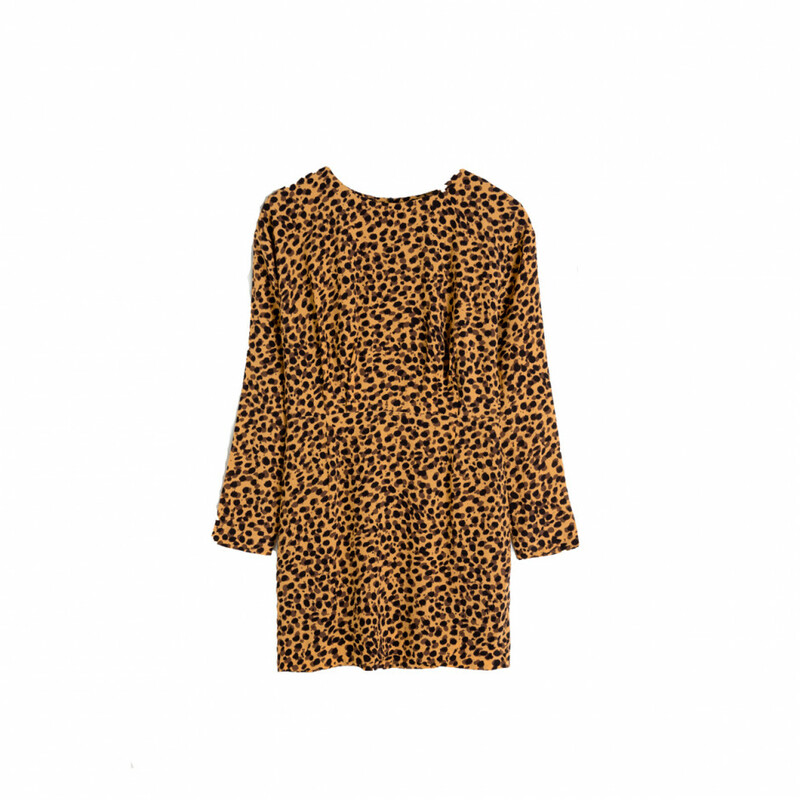 Try pairing this cutie with some slouchy trousers and a platform boot. 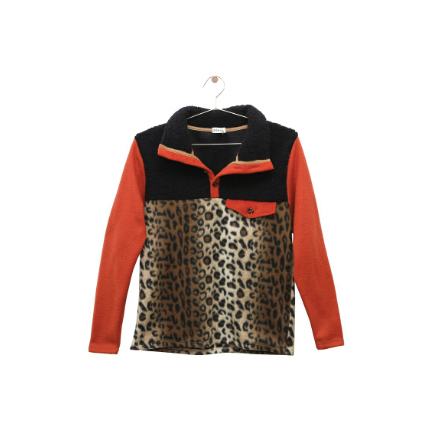 The softest fleece you’ll ever wear, we promise. 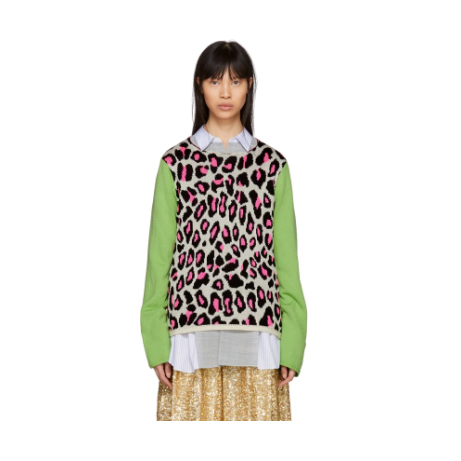 It’s hard to find Comme des Garçons on super sale, but now is your chance. 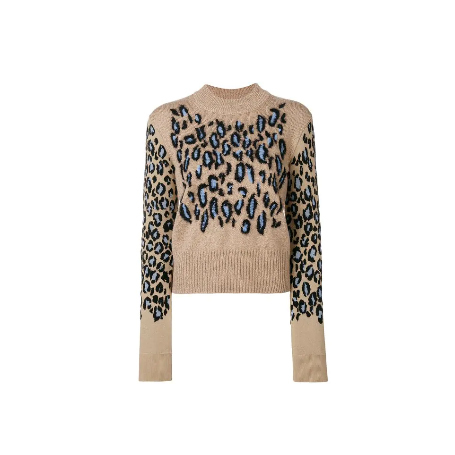 A classic camel knit with an animal-print twist. For the days when you can barely pry yourself out of bed. We just want to curl up and nap forever in this stunning jacquard sweater. 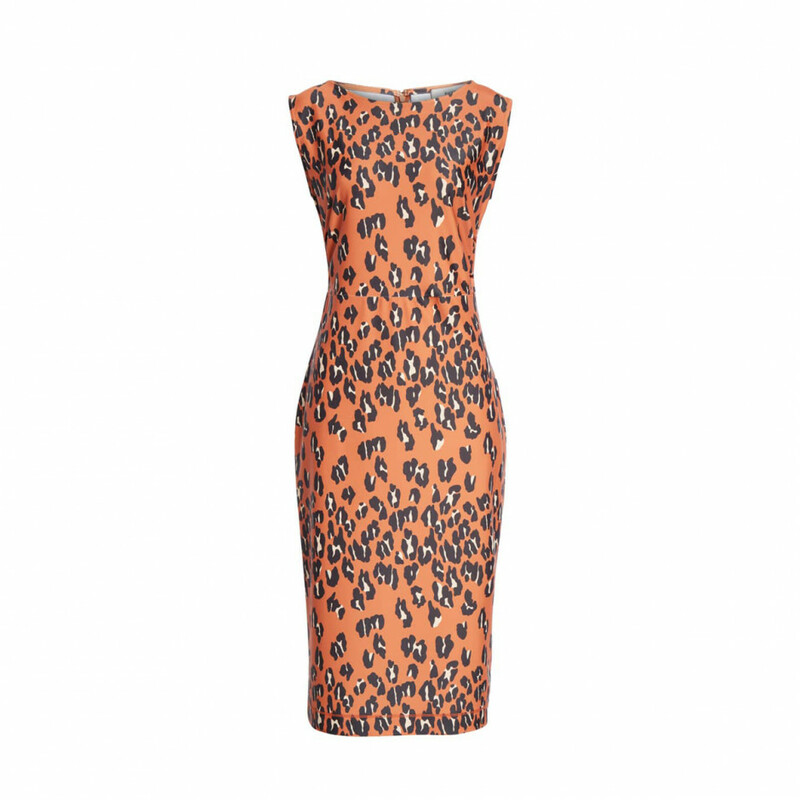 You’ll always turn heads in a leopard-print dress, and there’s no limit to the number of silhouettes available. It’s the perfect day-to-night style—just throw a hoodie over it for the office, and add a leather bomber for drinks. 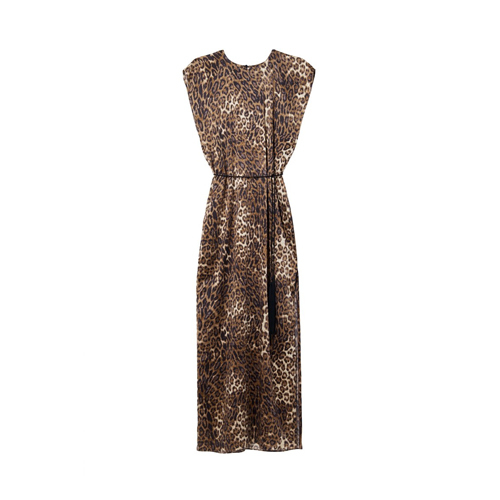 With tights or a thigh-high boot, we can picture wearing this dress year-round. We love the silhouette of this midi style, plus the accents of millennial pink are a dream. 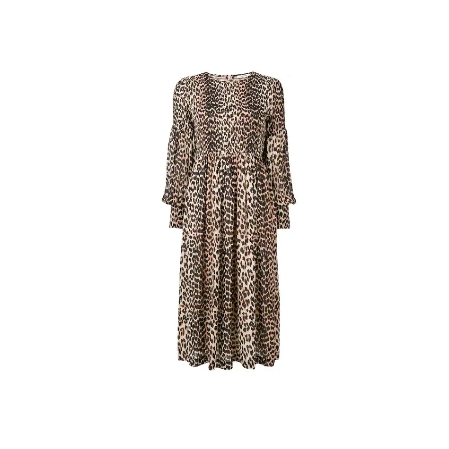 If you’re into the prairie dress trend, this needs to be in your closet ASAP. 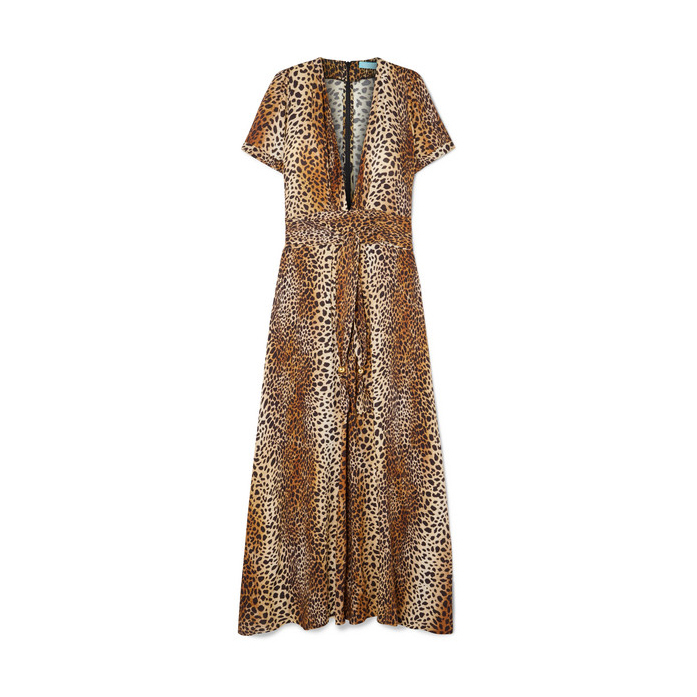 The ideal day-to-night leopard dress. A classic sheath style with Rachel Comey’s signature comfort. We’re having dreams of summer in this gorgeous maxi dress. 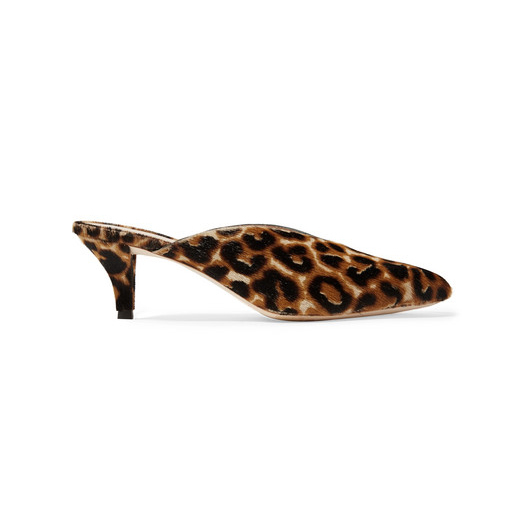 A silk leopard number that is meant for your best oversized blazer and mules. This Alexander Wang dress is 50 percent off, so go on and treat yourself. 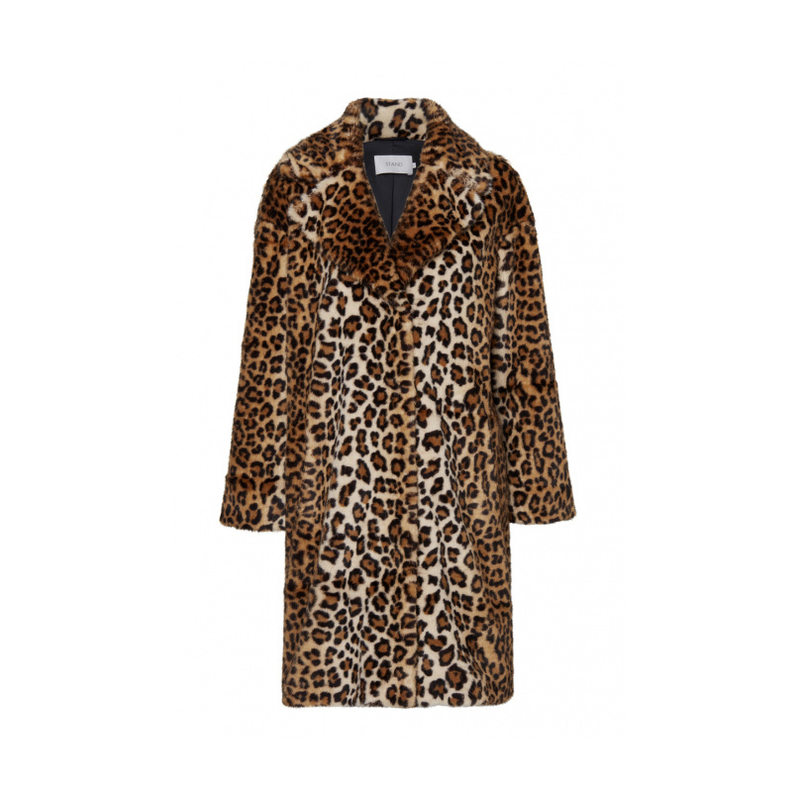 There is no such thing as too many leopard coats, so stock up on every length and finish for winter. Whether you like a faux fur or a see-through windbreaker, you’ll make strangers on the street jealous every time. A cozy mid-length coat you’ll never want to take off. 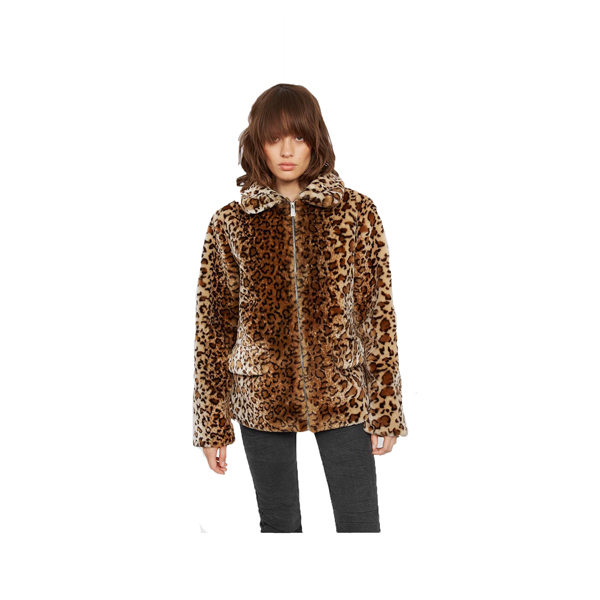 Puffers are the hottest coat of the season, so combine two trends in one with this Obey number. 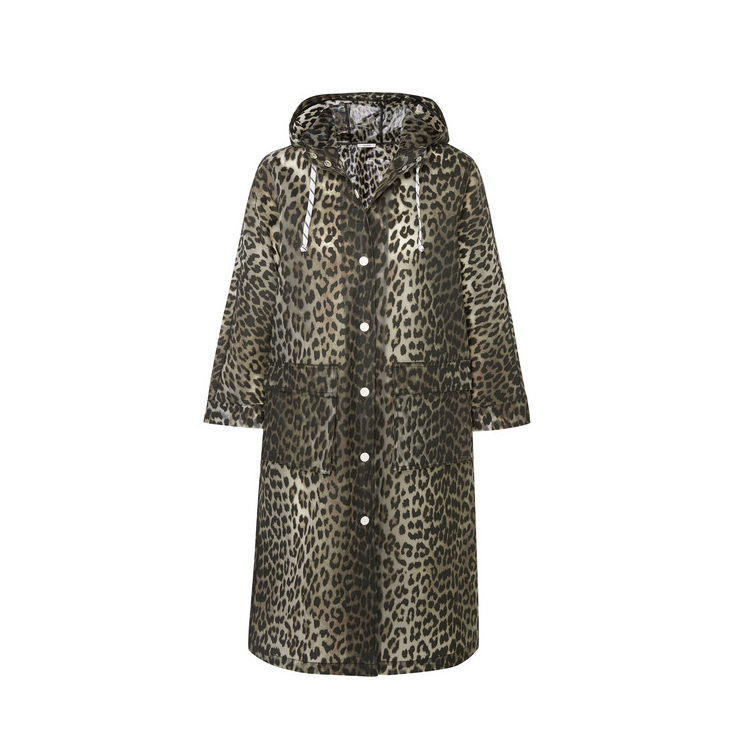 Haven’t you been meaning to up your raincoat game? 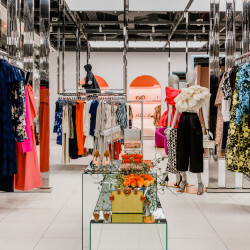 Let this Ganni style help you with that. A touch of hot pink makes this faux-fur style our new go-to. 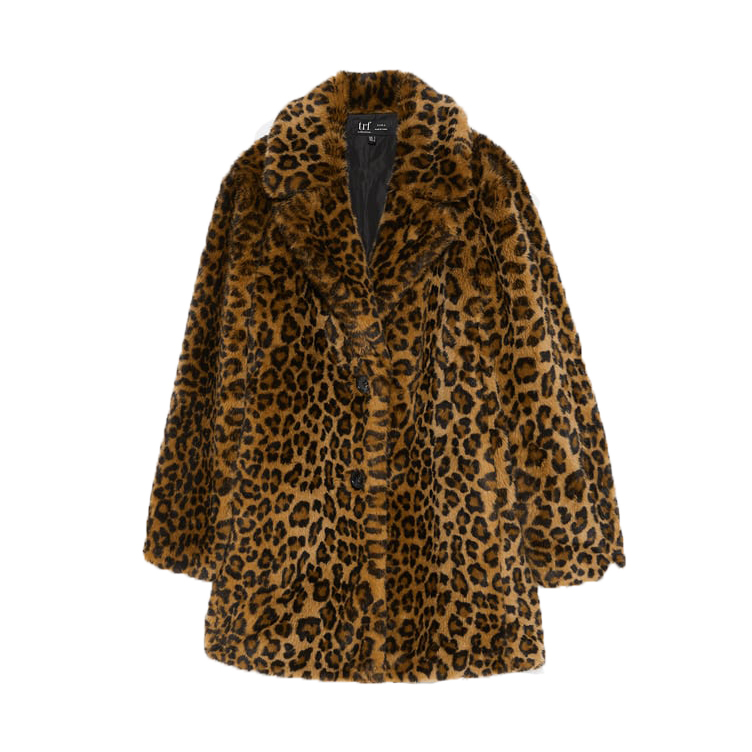 Stand has at least five leopard styles to choose from, but this cocoon coat might be our favorite. 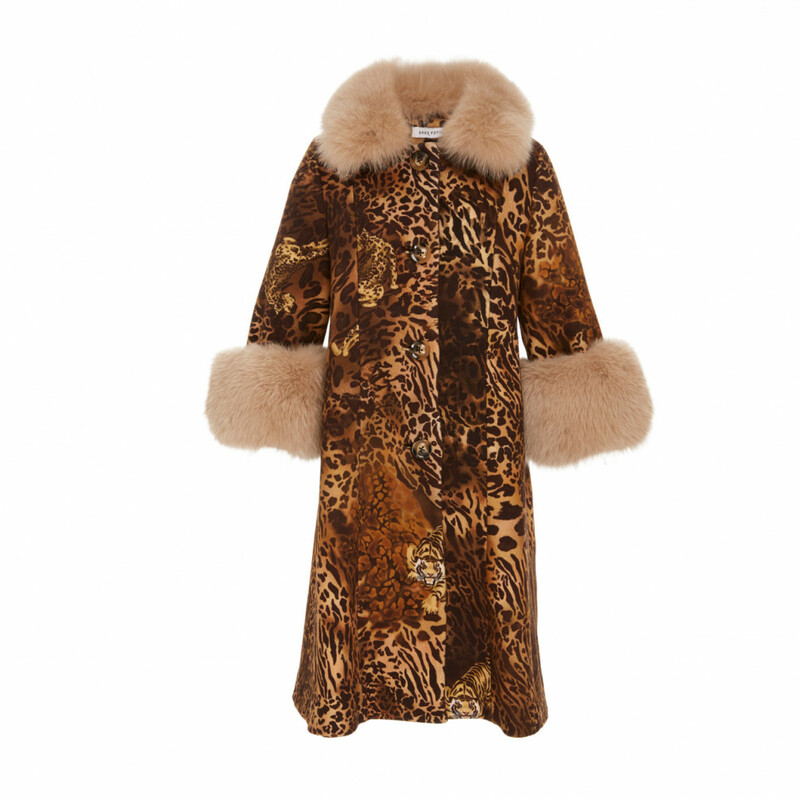 Leave it to Anine Bing to create the sexiest leopard coat this year. We’re planning to wear this velvet jacket all year long, thank you very much. 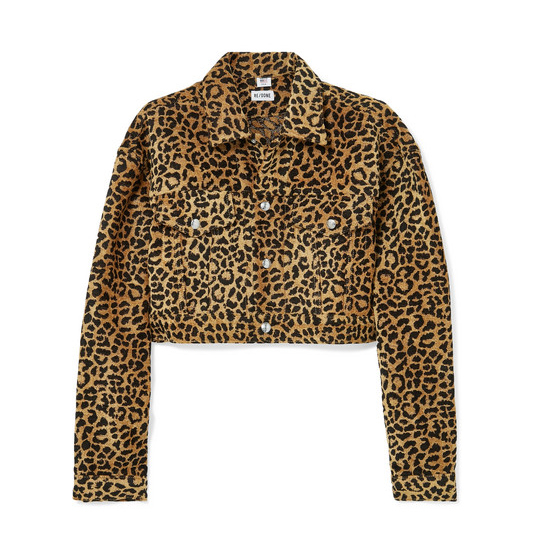 This coat is *everything*, and we need it immediately. 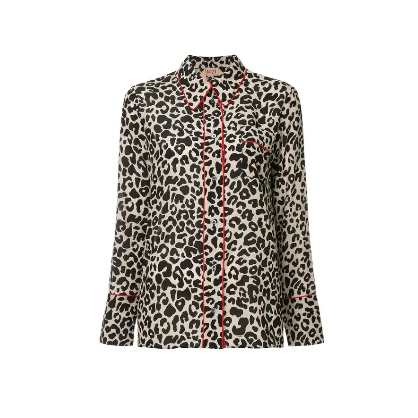 No one does fun, fantastical coats like Saks Potts, and this animal-print style is just our latest obsession. 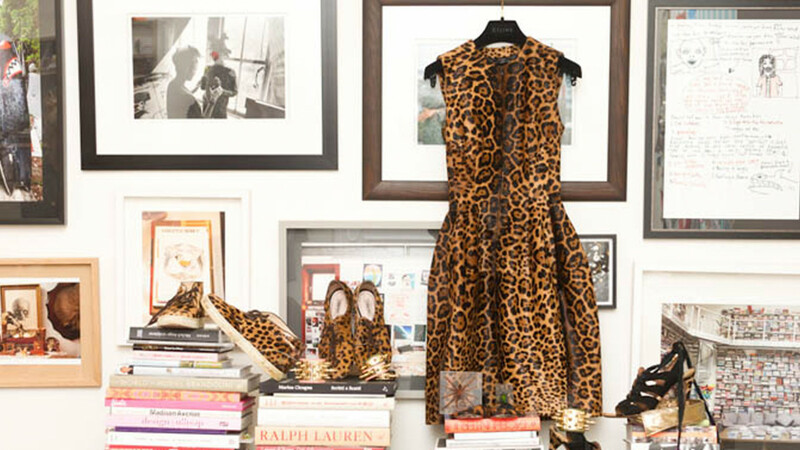 If you’re still not sold on head-to-toe leopard, a killer pair of shoes is a great way to start. From boots to sneakers, there’s a style out there for you. 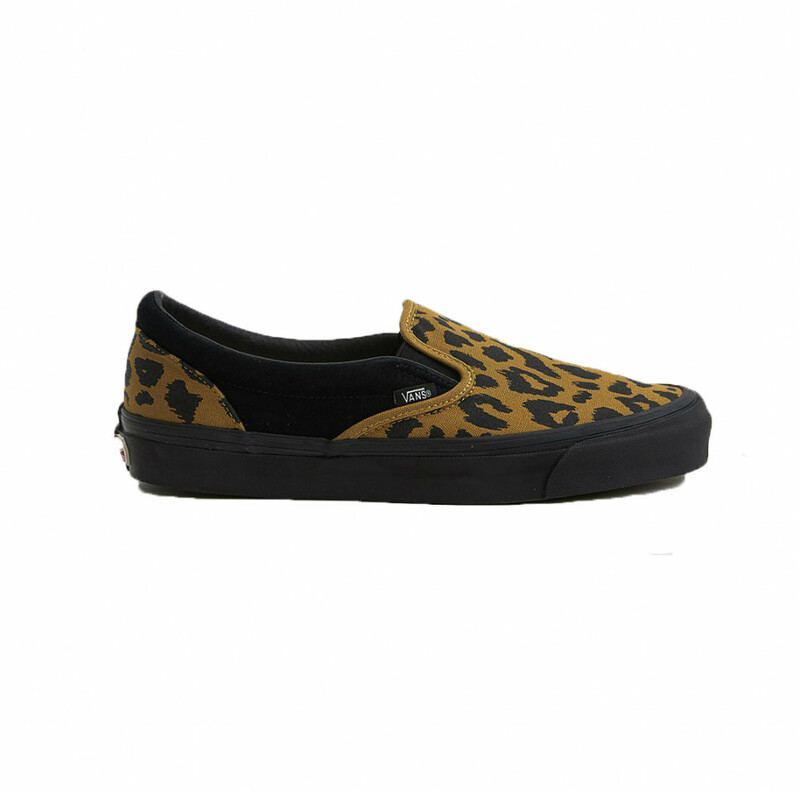 Vans are an everyday must-have for sneakers, and this style from the vault will fit in with our collections nicely. 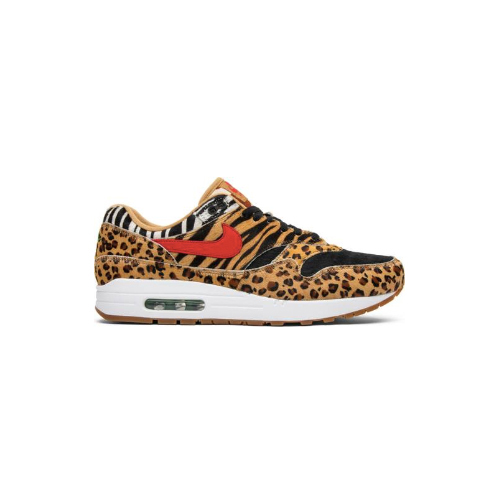 There aren’t enough heart-eye emojis in the world for these Nikes. An on-trend mule style that won’t kill your feet by day's end. 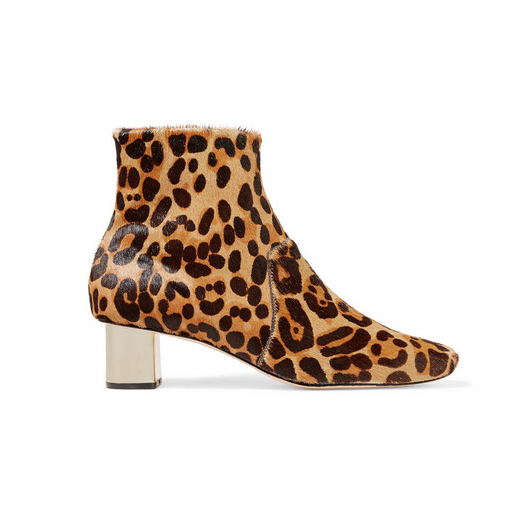 A perfect leopard ankle boot that you’ll wear year after year. 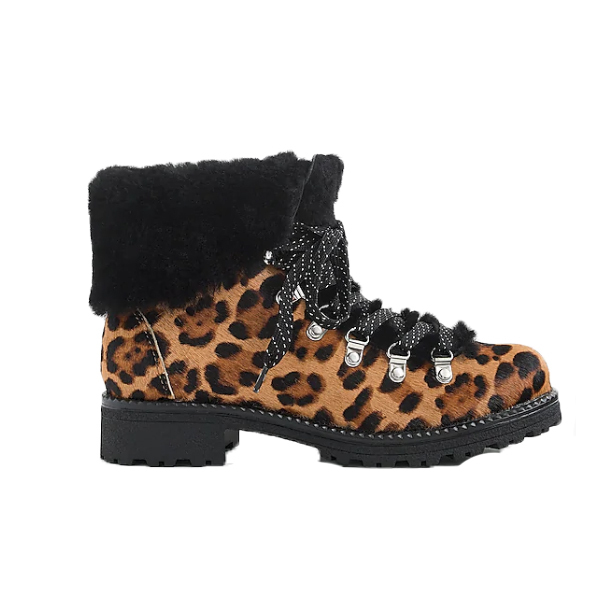 Winter boots that will keep you warm and stylish. 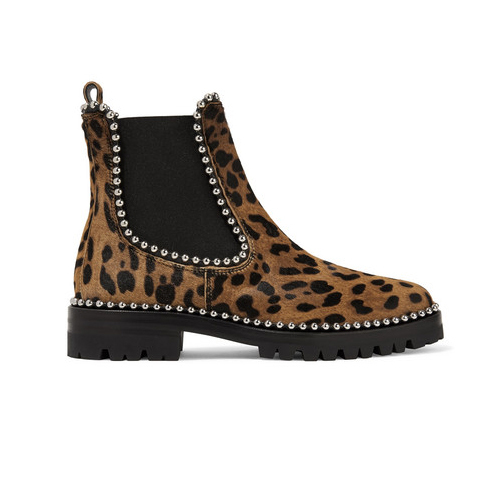 Why not embrace a studded style? No one will be able to take their eyes off you. 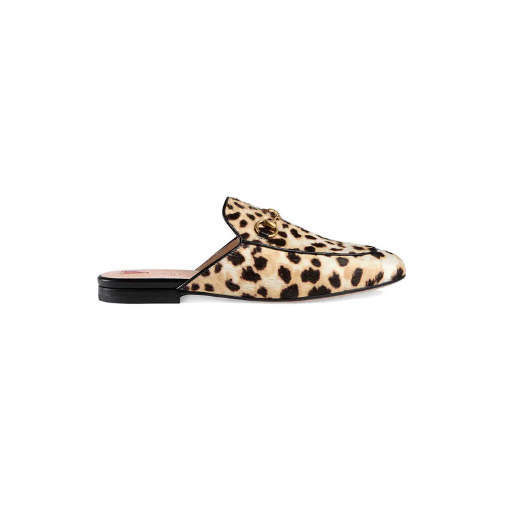 You can’t *not* own a Gucci loafer these days, but this Leopard Princetown style is truly special. 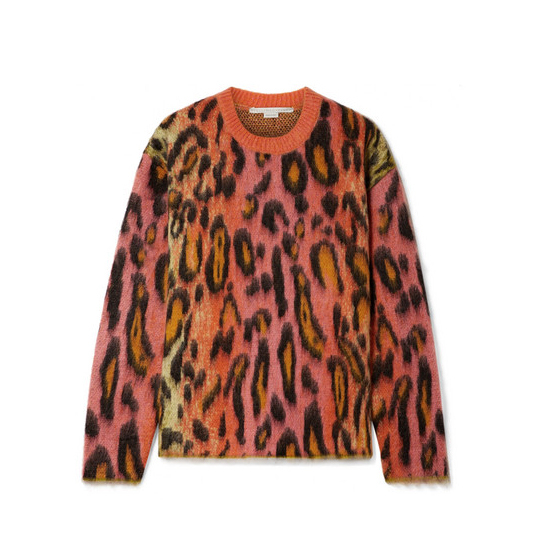 If you’re going to do leopard, you might as well do it right in Balenciaga.